AnAWed040, originally uploaded by Parris Studios:. Be sure to check out the two posts below, Amber & Anthony’s wedding and Holli & Huy’s wedding. More coming soon, including pics from when I assisted the great Sandra Salisbury and a wonderful family / maternity session with Summer & Gerry, so many great pictures, so little time!! 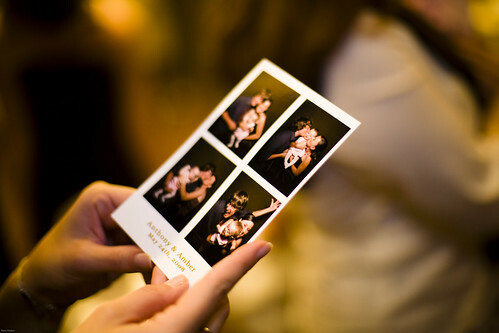 And of course, more of the pictures from Amber & Anthony's photo booth - wicked awesome!